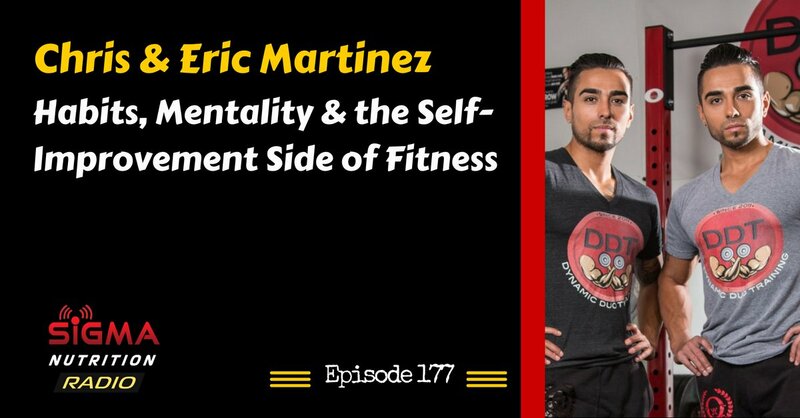 Episode 177: Chris and Eric Martinez of Dynamic Duo Training are on the show to discuss the components that comprise the “new era of fitness”. 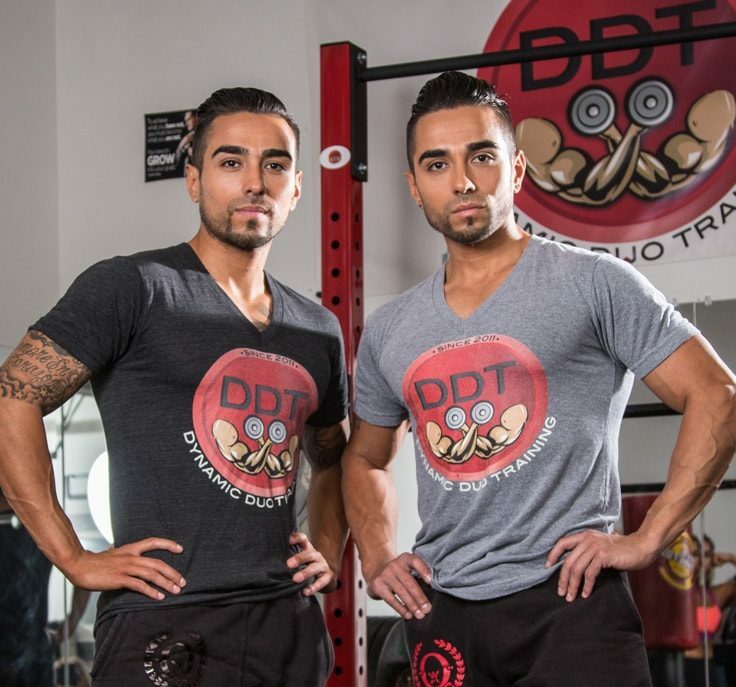 Chris and Eric Martinez are the founders of Dynamic Duo Training. The twin brothers have the knowledge, the credibility, the passion, the “in the trenches” experience training themselves and clients, and have been mentored under some of the most prestigious coaches in the industry such as Layne Norton, Eric Helms, and Dr. Joe Klemczewski. Chris and Eric are constantly striving to innovate, learn to be better in all areas of life, evolve, and most importantly execute and serve to their clients. They recently authored the book ‘The New Era of Fitness’.